Our adorable Bunny Rabbit Ball stress ball is hare for you! 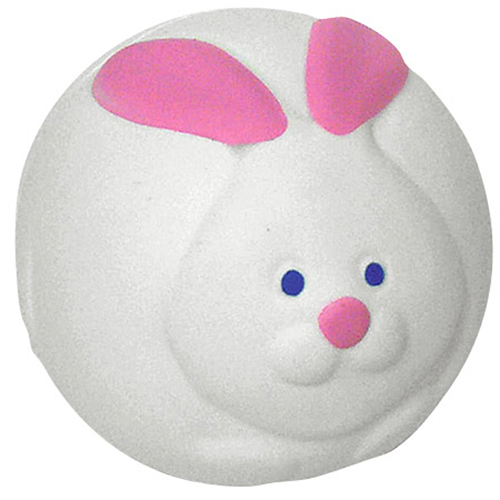 You can custom imprint a bunny rabbit ball stress reliever with a message or clever phrase. These happy bunny rabbit balls are great promotions for holiday events and are a lot of fun to squeeze! Item Size : 2-3/8" dia.